Michael Lorenz: The Continuing Mutilation of Schubert's "Der Leiermann"
Schubert obvious he didn't have in mind the "stupid pianist"! Well, most good pianists would simply follow the score - which is not a stupid thing to do in the absence of more compelling research. Unfortunately, the fashion today (based on a thirst for recognition, no matter what one's talent level might be) is to convince recording companies that one has found the "touchstone" for Schubert performance. Usually in such cases of ambition, one is likely only to have touched a stone of some lesser sort - probably a rock you could stumble upon on your way to any market in the world. As an inept amateur pianist I have from time to time wondered about how grace notes should be played, not least as it seems that the method used in one century might not suit the next. So I am delighted to find your useful account. I am less delighted by the youTube Der Leierman - it’s hard to believe that Padmore, and presumably Trekel, and Hampson, could agree to such a jarring sound. 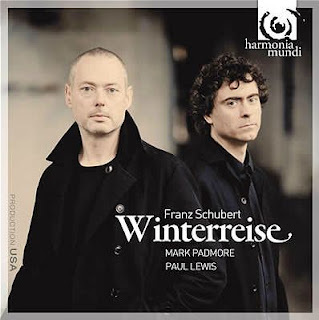 I was also interested to read the Padmore reviews, which appear to follow the conventional line that Winterreise should convey deepening despair, gloom and so forth, punctuated by a few moments of light relief. 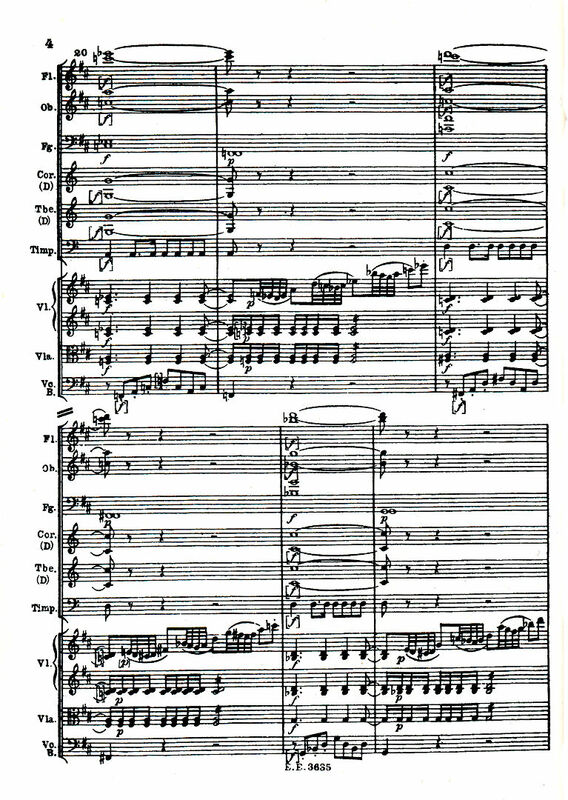 Personally I find this at variance with the mercurial moods that Schubert displays in most of his works. Among the many recent fine recordings, Holzmair and Haefliger (dismissed by the Gramophone, but well received by Diapaison and Fonoforum) are particularly successful at shifting between glimpses of hope, moments of calm, and rising panic as yet another illusions is shattered, in a way that conveys anxiety and psychological unrest rather effectively. It’s even possible that their Leierman might turn out to be friend rather than foe - an ambivalence that one can’t reconcile with jarring dissonances (not in Haefliger’s account). 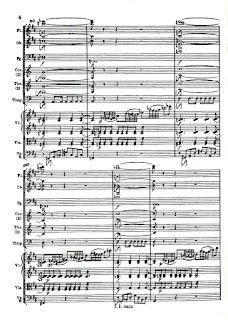 I think there is far too much "assumed" about what Schubert may have wanted from this piece. What can not be overlooked in this piece is its simplicity, and the amount of cerebral activity that has gone on trying to interpret this piece far exceeds the time it took to write it. Who knows, perhaps Schubert may have been happy for other suggestions as to how to play the piece. He was just a man after all, not a god. Art is there to be interpreted, otherwise the "variation" can be interpreted as nothing more than an artistic invalidity. Artistic perfection is completely subjective. A purist in any case would demand that this piece be played on a fortepiano, and not on a modern style concert grand, since this was true to the sound at the time. I like Quasthoff's version the best, and is the version I find most moving, but who knows which version of the Hurdy Gurdy Man Schubert himself would have preferred, he may have even liked Sting's version...but unfortunately he is no longer with us to be asked. .
You speak out against too much "assuming" about this piece, only to claim in the next sentence that you know "the time it took to write it". Truly amazing. Harry Plunkett Green is also on You Tube - Chalk & Cheese! Thank-you so much for saying what you have said about this hideous hooliganised new version of this extraordinary and wonderful piece of music. Is there a better word than illiteracy for it? I am amazed any recording company would issue this, and fear for the rest of the company's repertoire. I am not a music snob, but I can hear when something is seriously wrong! Another problem with the Christopher Glynn/Roderick Williams performance is the horrendous English translation which doen't even reflect the original German. They've transformed this most bleak of all endings into a piece of excrutiating adolescent self-pity. Another problem with the Christopher Glynn/Roderick Williams performance is the horrendous English translation which doesn’t even reflect the original German. They've transformed this most bleak of all endings into a piece of excruciating adolescent self-pity.